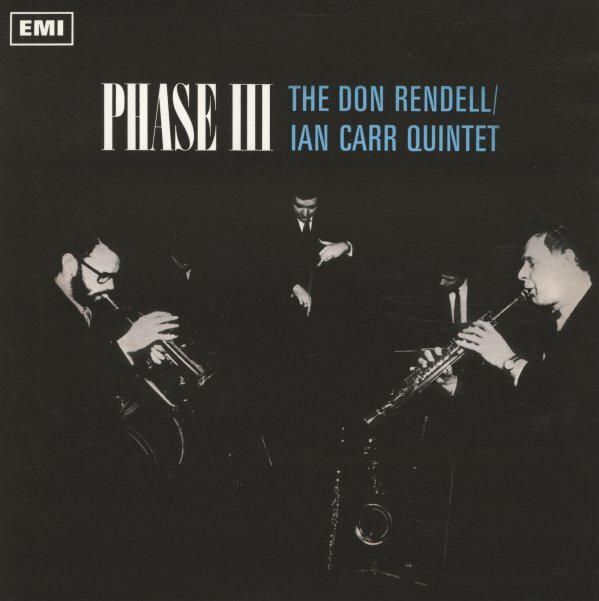 The third legendary album from the Don Rendell/Ian Carr Quintet – and a set that really has the combo stretching out in the new kind of freedoms offered by the Landsowne series at the time! The group had already made fantastic waves on their previous two albums – but here, the songs are longer, the ideas more expansive, and the overall sound is more intense – as the tenor, soprano sax, and flute of Rendell is balanced with both trumpet and flugelhorn from Carr – then driven even more strongly than before by the piano of Michael Garrick, who's really at his creative peak at this point! The rest of the group features very strong work from Dave Green on bass and Trevor Tomkin on drums – cementing a rock-solid unit – and titles include "Les Nieges D'Antan", "Black Marigolds", "Bath Sheba", and "Crazy Jane". © 1996-2019, Dusty Groove, Inc.